Once again a celebrity who can’t pay their bills. 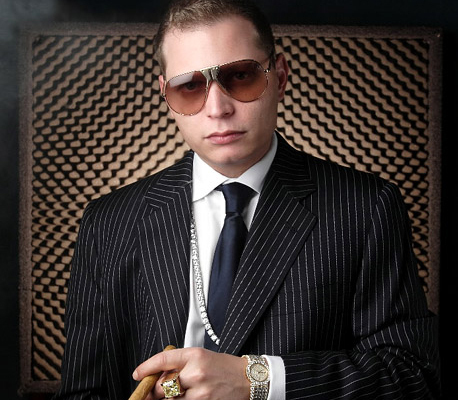 Multi-platinum producer Scott Storch, has gotten into some real trouble with the Miami Dade County Police. Apparently Scott has a warrant out for him after missing a court appearance. Storch has been in a long feud for failing to pay the child support of his son Jalen. He owes more thanÂ $46,000 in back child support. Not only that, he’s is also in debt of $511,839 in back taxes. I hope this guy can turn a 360 and get back on his hustle. Scott is currently in the process of refinancing his $10.5 million Miami Beach home and plans to fulfill all of his obligations.